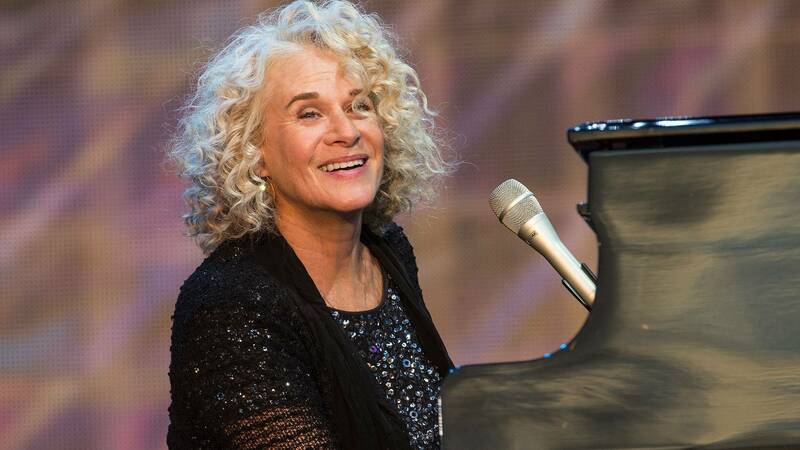 Carole King is one of the most prolific and preeminent songwriters of her generation. Her breakthrough album, “Tapestry,” broke records and stayed on the U.S. charts for six years. In the summer of 2016, at the iconic annual Summer Festival at Hyde Park in London, King performed “Tapestry” in its entirety. Songs include "I Feel the Earth Move," "So Far Away," "It’s Too Late," and "You’ve Got a Friend." Tune in Sunday, March 3, at 5:30 p.m. on Nine PBS. Contribute and select a membership thank-you gift.